‘The Street Photographer’ . . .
. . . well I would watch it. Previous Previous post: Chester Street Photography with the Mamiya C33 and Ilford FP4+ . 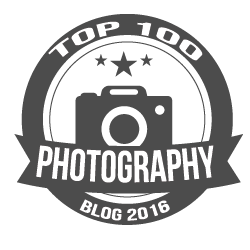 . .
Next Next post: URBAN International Photo Awards 2017, Now Open For Entries . . .
My new life on the UK Canals . . .
Fuji X100T – A Street Photography Review . . .
URBAN International Photo Awards 2017, Now Open For Entries . . .
Chester Street Photography with the Mamiya C33 and Ilford FP4+ . . .
Street Photography Blog Powered by WordPress.com.